November 15 to December 31 for Spring Semester (starting from February). Step 1. 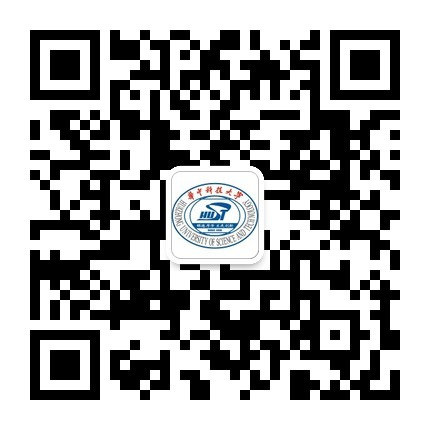 Login the online application system at http://admission.hust.edu.cn/. Step 2.Choose the program and the category, upload the required documents and submit your application. Step 3. Once your application has passed the evaluation and been accepted, a notification would be delivered via the online system. As required, please finish the payment of application fee in time. Step 4. Upon receiving the payment, the university will issue the Admission Notice and Visa Application Form in 10 working days. Note: The documents uploaded should be clear, true and valid. Uncompleted application would be rejected. Applicants should be senior high school graduates or above, and under the age of 50. 2. An official certificate of your highest education (or notarized photocopy). 5. Financial Certification/ Bank Statement (5,000 USD or above). Admission results can be checked at Online Application.